REALLY important hearing tomorrow in Fenton. TODAY by XNG's operation, and can speak about the unique nature of this operation. of their PA to NY "Virtual Pipeline". The citizens of the Town of Fenton (near Binghamton) are fighting a facility nearly identical to the XNG ("Xpress Natural Gas") facilities at Forest Lake, Susquehanna County PA, and Manheim, Herkimer County, NY. XNG Terminal, Forest Lake, PA. The Fenton Building Inspector has ruled that it is a "Truck Terminal"
on 2/2012 by the issue of a Special Permit. says "Look at the Town of Fenton Zoning Code". (6) Truck and freight terminals. vibration, noise and conditions which may create an unusual fire or explosion hazard. unlike any existing definition under present zoning law. from existing code) or a change in zoning law. This is NO Ordinary "Trucking Terminal"! This is NO Ordinary "Compressor Station"! so we need a different name for it. can BAN undesired industrial land use through zoning. 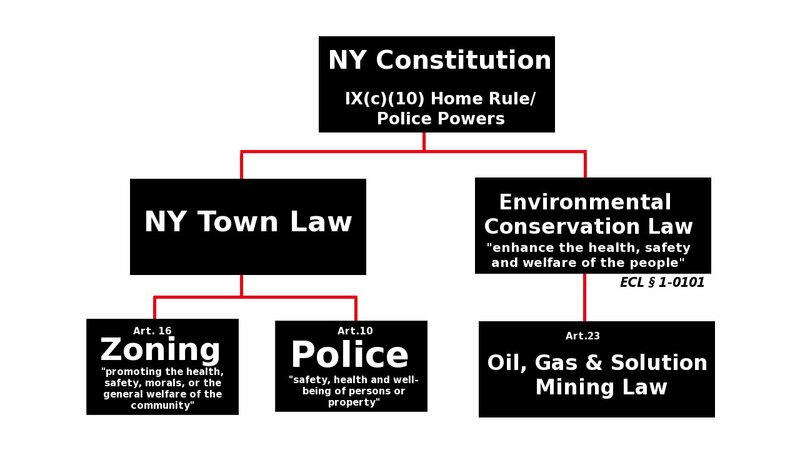 This was a major way we got our ban on fracking in NY. There were dozens of local towns which passed local town bans. Art. 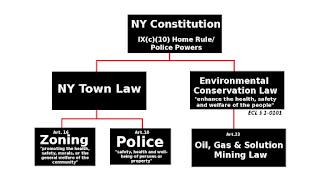 16 of NY Town Law (zoning), they both use the phrase: "health, safety, and welfare of the people". That is police powers! The Zoning Board of Appeals can only entertain comments directly related to the Zoning Classification as a "Truck Terminal". Very important to direct your comments at our SIX POINT STRATEGY above. Industry press is already on the attack! 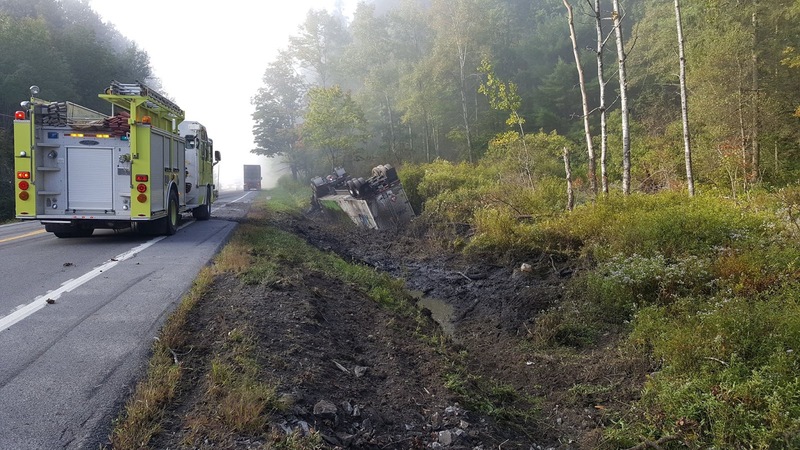 the "Unconstitional Pipeline", that we must suffer #BombTrucks. We reject pipelines AND #Bombtrucks! I maintain a #BombTrucks documents archive. See you on Tuesday at the Port Crane Fire Hall at 6pm!